Blogging by manufacturing companies remains an underused and misunderstood topic. Business blogging is not about home and family life, which is a common misperception about the purpose of blogging. For a manufacturer, blogging can be the tool that cements your position as an industry leader. 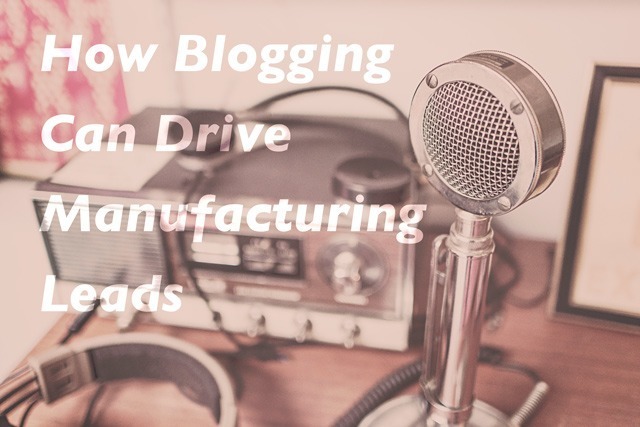 Read on to learn how blogging can drive manufacturing leads. Search engines are the guides that help people make sense of the staggering amount of information on the Internet. Search engines work by indexing the content of each website. They use complex algorithms to determine the site’s topic and keywords, but in addition to the words used, they also consider how old the content is, the quality of the writing and how long viewers tend to stay on a page. Quality content is core to any search engine optimization strategy. That’s why manufacturing blogging is not just a luxury or a “nice to do” when you have a few spare minutes. This is especially true when you know those spare minutes will never materialize. Manufacturing blogging is actually a necessity, and perhaps even the most valuable tool you have in your quest for sales and revenue. Quality Counts. So Does Quantity. In the early days of the Internet, you could drive traffic with drivel stuffed with a few keywords. Search engines are more sophisticated now. If you want Google, Bing or any search engine to show your site near the top of the results page, you must have high quality, fresh content. You don’t have to be the reincarnation of Hemingway to write a good blog post. You do need to make sure that your content is grammatical and free from spelling errors as well as focused on your keywords. If you don’t have the time or ability in house to write your own blog posts, you can use an agency or third party to do it for you. The important point is that you must have a continual stream of new content to keep you near the top of the results. 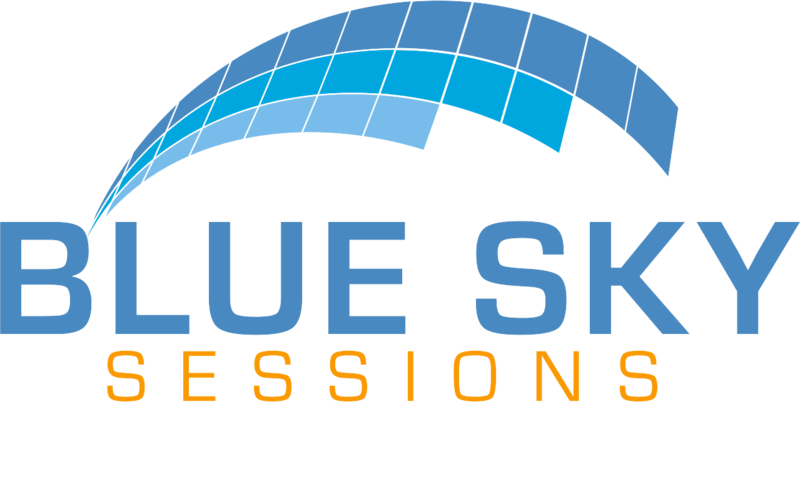 Many manufacturers have products that can be used in multiple industries or applications. If you have always sold into a certain industry, a manufacturing blog is a good way to cement your position as the go-to supplier for that industry. It’s also the best way to branch out into related industries or new regions when it’s time to expand. A blog that explains the similarities between the needs of your established industry and the new industry may attract the attention of engineers looking to specify components for products in the industry. If you are hoping to expand into a new region, a blog post that shows understanding of upcoming import regulations or certification requirements may be enough to get you on the short list. You will also want to engage the reader’s imagination, helping them to see new ways to use the products you offer. If they have always thought of your product in one context, seeing how others have used it may spark new ideas that can result in increased revenue from both new and existing customers.